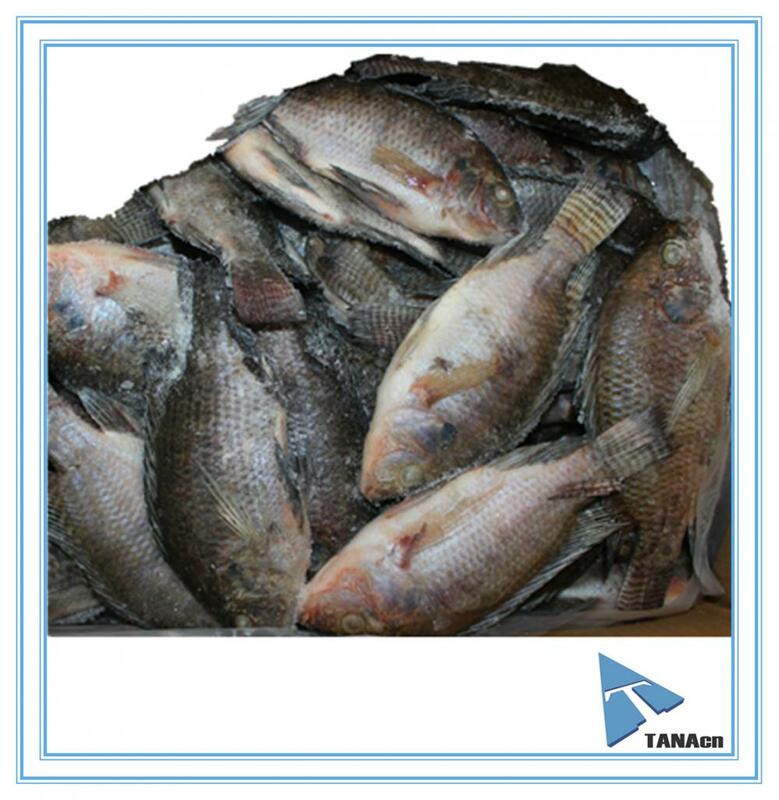 Our company can provide healthy Canned Food as Whole Round Tilapia. 2.Packing:IWP,bulk pack,10kgs/ctn,40lbs/ctn,or as per your requirements. 3.Glazing:0-2%,or as per your requirements. Sincerity and Honesty are our priciples. We promise to supply you products with Competitive Price, High Quality, Best Service, and Steady Supply. We are looking forward to your early inquiry. 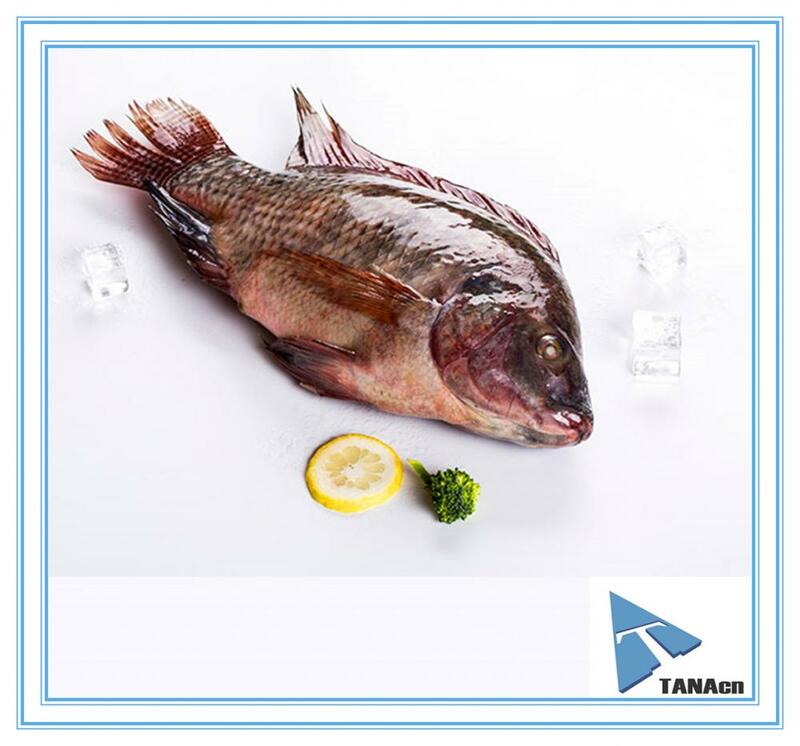 Looking for ideal Frozen Tilapia Fish Manufacturer & supplier ? We have a wide selection at great prices to help you get creative. 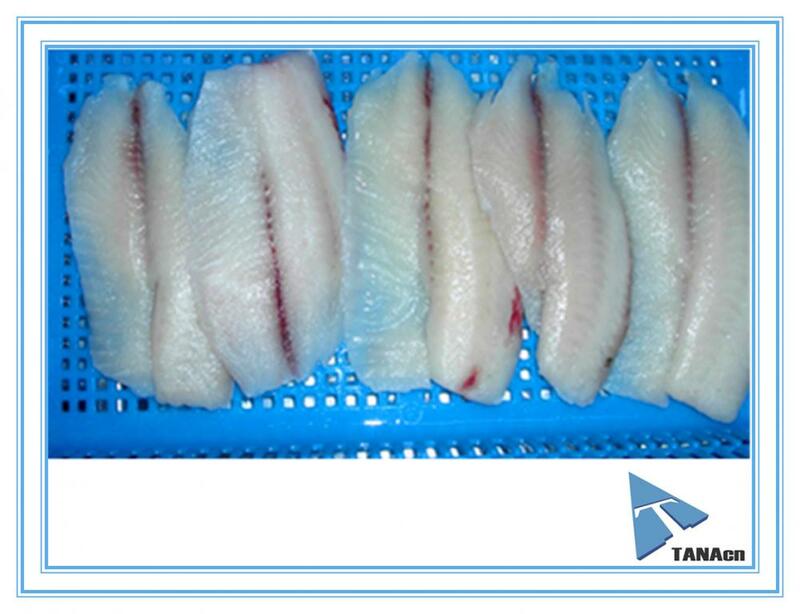 All the Frozen Tilapia Whole Round are quality guaranteed. 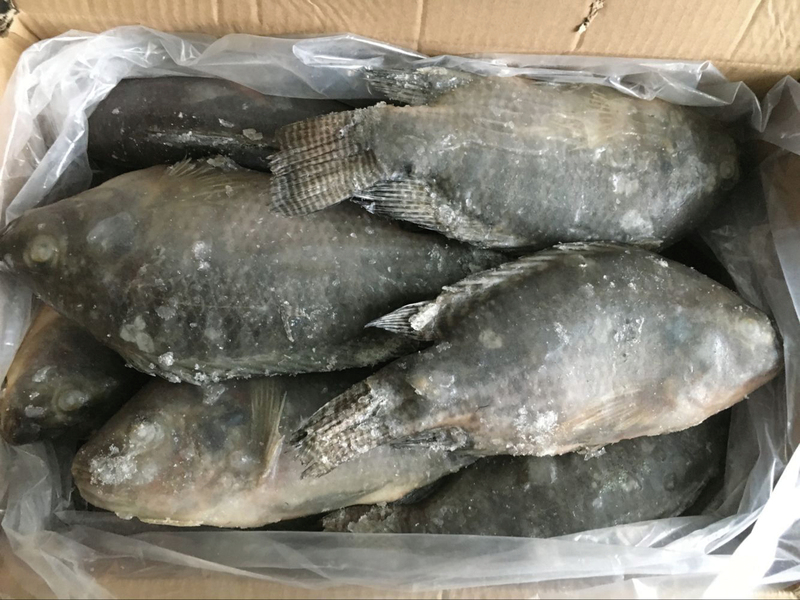 We are China Origin Factory of 500-800g Whole Round Frozen Tilapia. If you have any question, please feel free to contact us.